Private events at 34Events are known not only for their award-winning cuisine and service, but also for the creative talents of the staff to help make your event a memorable occasion that guests will be talking about long after the evening is over. 34Events friendly and professional team of event specialists will guide you through every step of your function, be it an intimate private dinner party or a lavish celebration with guests in the hundreds. 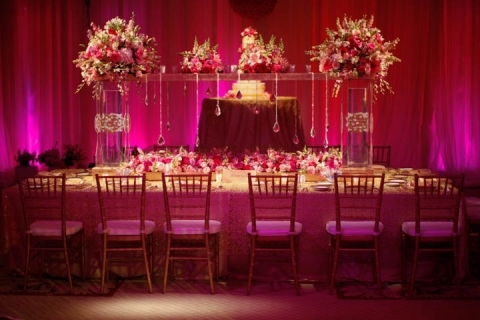 Whether planning an anniversary celebration, bar or bat mitzvah, sweet 16, quinceañera, birthday party, bridal or baby shower, prom, reunion, or the grandest of gala celebrations, you will be sure to experience 34Events genuine interest in making you feel as special as your event is certain to be. The Manor’s attention to detail and level of refined service has been carefully honed over many years of being the standard bearer for event hospitality in the region—a level of genuine professionalism difficult to find elsewhere. 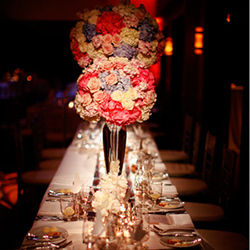 Let us make your celebration part of 34Events tradition of excellence and dedication to creating an unrivaled event.